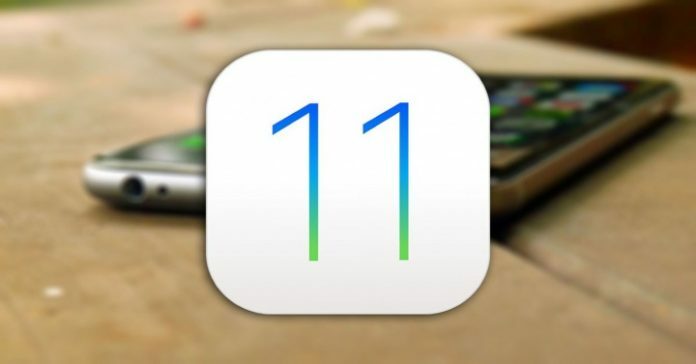 How To Solve iOS 11.1 bug that does not let you write the letter "i"
Some Apple users with devices running iOS 11.1 are encountering an uncomfortable problem, as they can not write any text with complete comfort. Many of these affected are seeing how to write the letter “I”, this is self-correcting to an “A” or with a Unicode symbol [?]. This bug of iOS 11.1 is already recognized by Apple and is working on it. 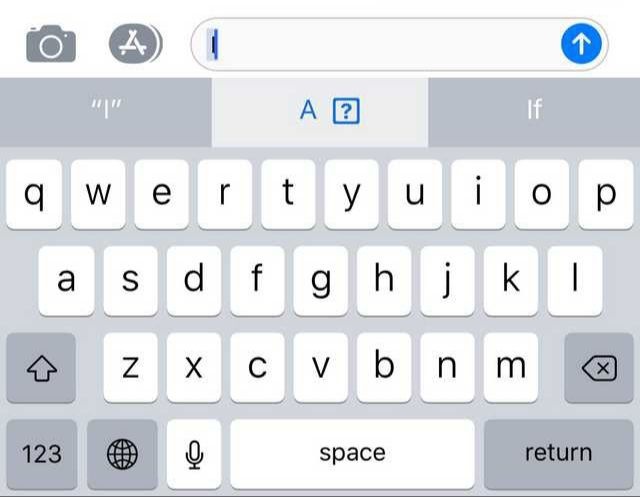 The Reddit user TheCravin documented the error and said that the predictive keyboard Apple suggests a random character as “A”, “#” or “!” Followed by the symbol Unicode, and then automatically replaces the “I” unless The user takes measures to avoid it. 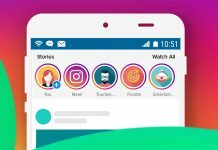 However, TheCravin also indicates that when trying to copy the auto-corrected text, the paste corrected the text to the letter “I.” The error seems to affect iMessage and other applications, such as Twitter and Instagram. Apple says that the error affects devices running the operating system, ie iPhone, iPad or iPod touch that have been upgraded to iOS 11.1. However, not all users have been affected by the error. 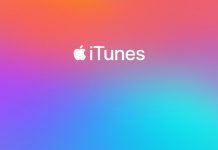 While an operating system update is being released to fix the iOS 11.1 bug, Apple encourages users to make use of a temporary solution. If you suffer this error and want to use this temporary fix, go to the Settings menu, access General, then Keyboard and finally touch Text Replacement. Click on the “+” symbol and then in the Phrase option type “I” and in the Shortcut, type “i” in lowercase. Users have already expressed their frustration at the nth iOS 11 bug that appears after previous bugs are fixed. And it is that the bug of iOs 11.1 that prevents writing the letter “i” correctly is not the first that appears in the operating system of the Cupertino since it was released to the public a little over a month ago. 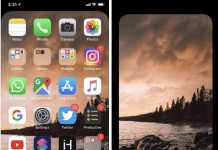 The first failures allowed access to the gallery with the iPhone blocked while some later iOS 11 problems prevented turning off WiFi and Bluetooth connectivity from the control center. It is expected that after recognizing the bug of iOS 11.1 Apple will get down to work and launch in the next hours a software update that allows affected users to correctly write their texts, using the auto-corrector.